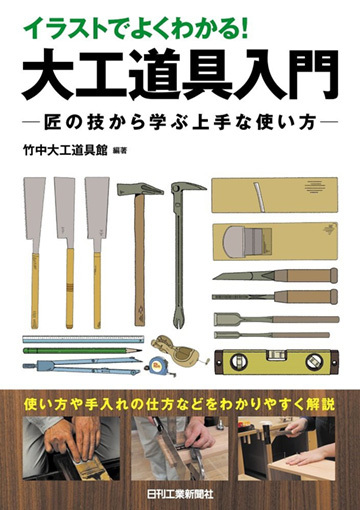 A guide to woodworking tools for people who want to learn more about them and increase their knowledge. 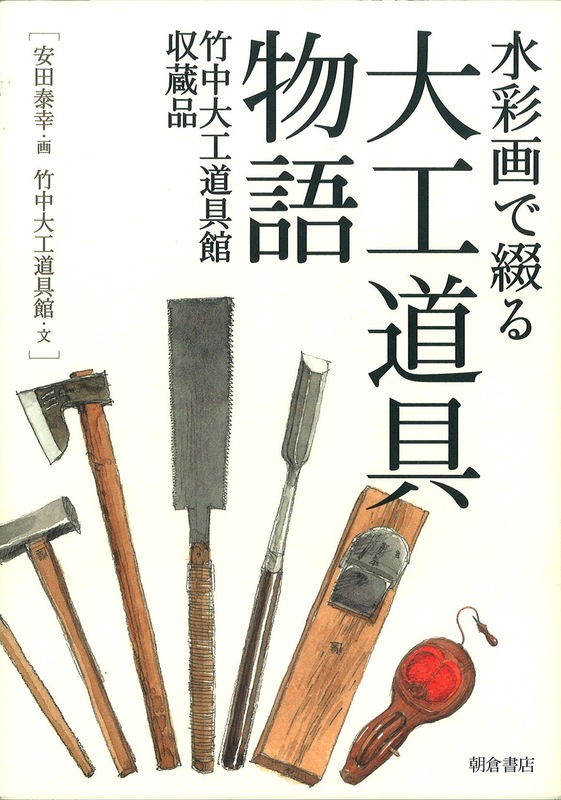 Featuring all the basic hand tools, it teaches the names of all the different parts, their purpose and how they are constructed, presenting everything from their use to their care in an easy to understand manner. 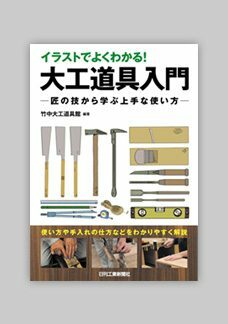 Produced to coincide with the 25th anniversary traveling exhibition “Toryo: the world of temple and shrine master carpenters” held in 2010. 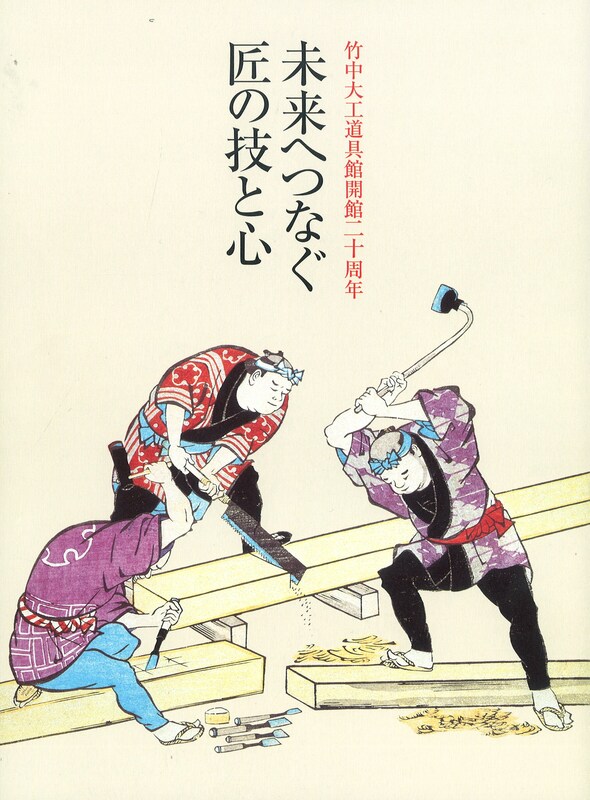 Temple and shrine carpenters are carpenters who specialize in large-scale wooden architecture. 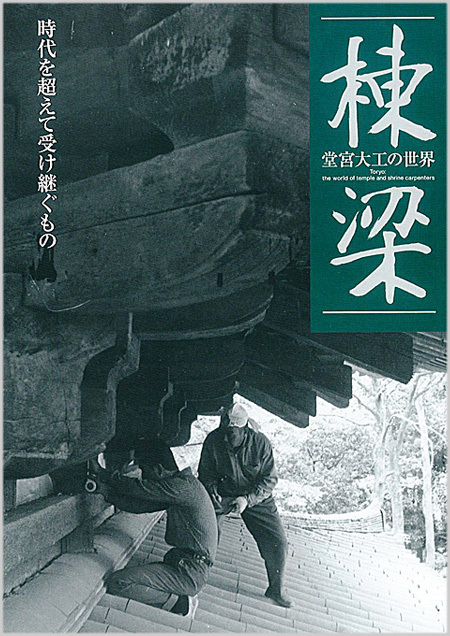 This DVD documents the work of one of the leading contemporary temple and shrine carpenters Mitsuo Ogawa and Ikaruga Kosha, the carpenters’ group led by Ogawa. 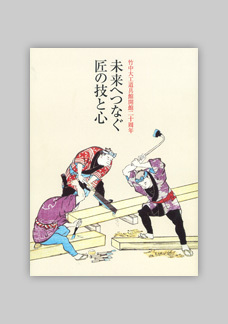 Traditional Japanese carpentry tools are illustrated with watercolor paintings by Yasuyuki Yasuda. An easy-to-understand commentary is included. 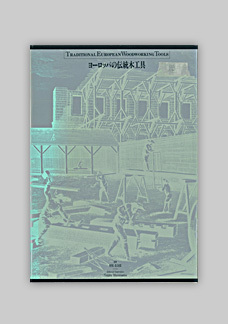 Yasuyuki Yasuda was born in Osaka in 1950 and graduated from Kyoto University`s Department of Arts. He began producing postcard-sized sketches ind 1980. His works have been exhibited in solo exhibitions, PR magazine covers, newspaper illustrations, and corporate calendars. 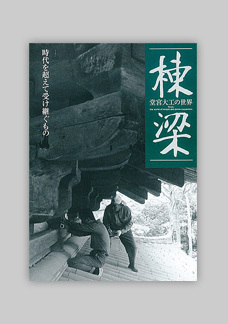 He was commissioned to produce a sketch of the Akaishi Kaikyo Bridge for a hometown postal stamp in the 1998 (Hyogo prefecture New Year’s Card series). 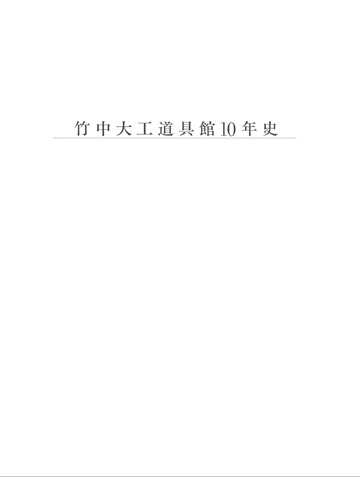 He is the author of Kobe: Machi Monogatari, Renga: Machi Monogatari, Hannari Kyoto Sketch Kibun, and other books. 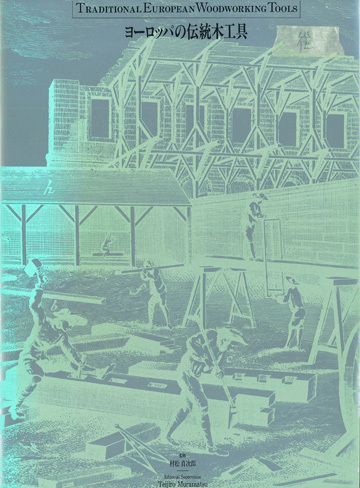 A memorial booklet produced to celebrate the 20th anniversary of the museum. 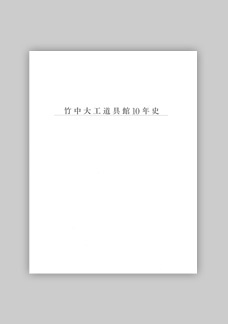 This is a collector’s edition book stored in TCTM. 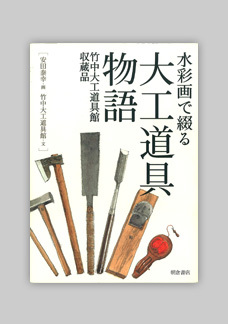 It depicts traditional European carpentry tools with beautiful photographs and an accompanying commentary by specialist.